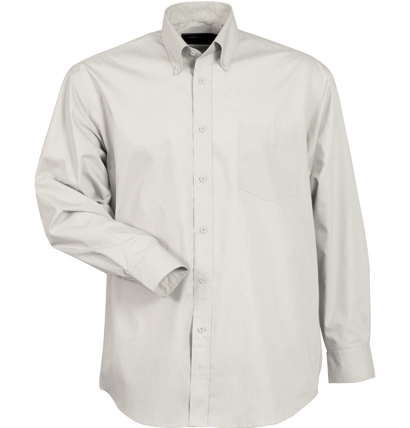 55% Cotton 45% Polyester NANO GEAR fabric. 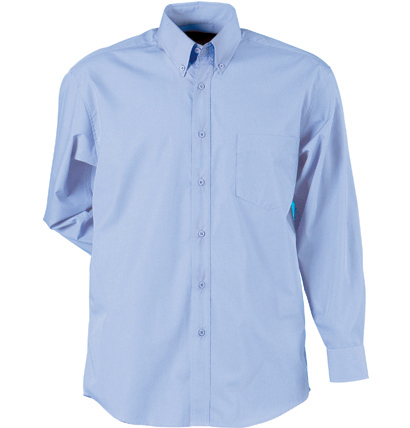 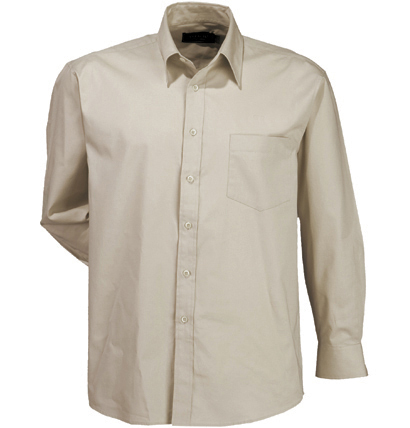 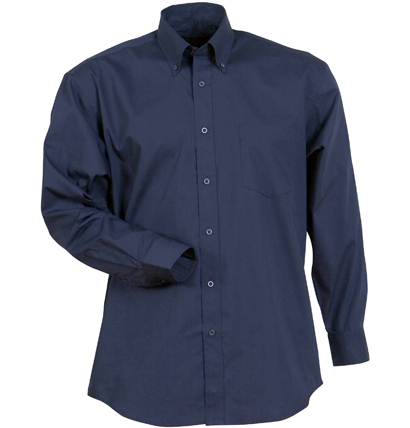 Made from breathable 55% cotton 45% polyester Nano-Gear® fabric, the versatile Nano Shirt is stain repellent and incredibly wrinkle resistant. 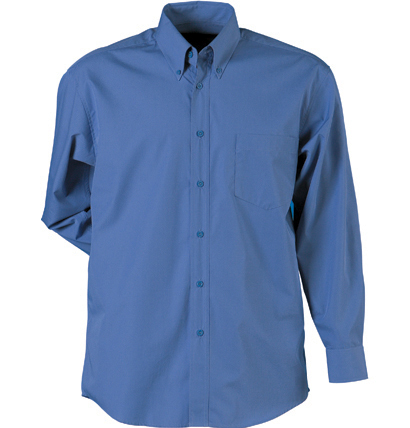 Suitable for uniform, workwear, corporate or promotional use, these shirts are extremely comfortable even at the end of a long day. 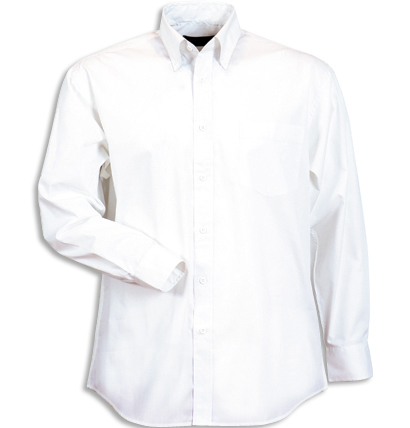 Available in a range of color(s) including Beige, Navy, PaleBlue, Putty, slateblue, White only.